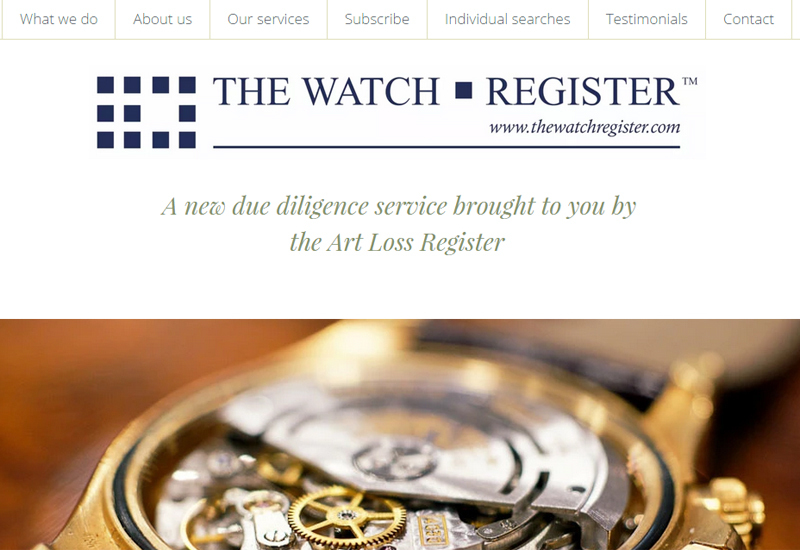 The Art Loss Register, the company behind the recently formed Watch Register, has revealed details of some of the most extraordinary case studies it’s come across in its time. 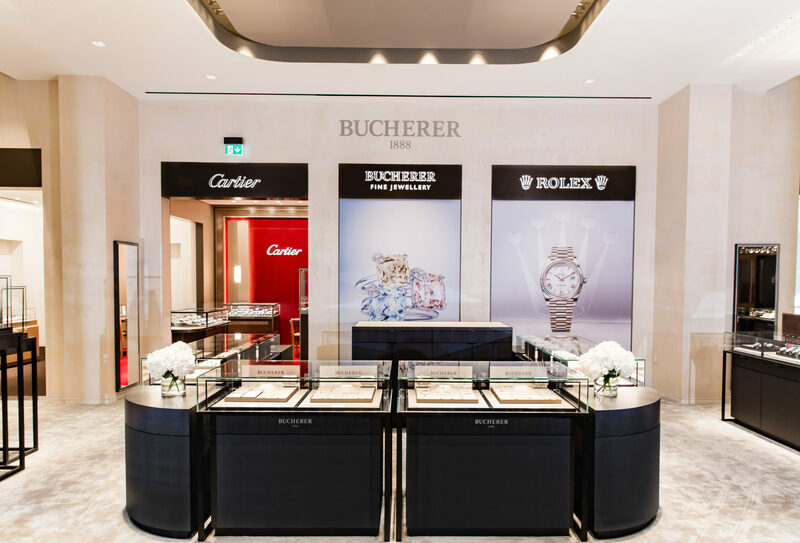 Through its peerless database of stolen watches, the Watch Register provides an invaluable service to high street jewellers, pawnbrokers and dealers who want peace of mind that the watch they’re buying/selling isn’t wanted by the rozzers. The Watch Register spoke to WatchPro about some of the more interesting examples that the Art Loss Register has experienced in its time. 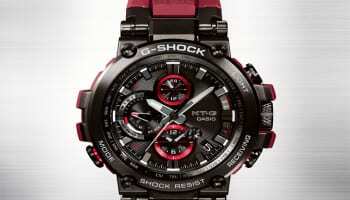 One of the more shocking instances was the looting of the World Trade Center shopping centre rubble in the aftermath of 9/11, where looters walked away with $1.3 million worth of watches, cash and other goods from the Torneau boutique watch store. 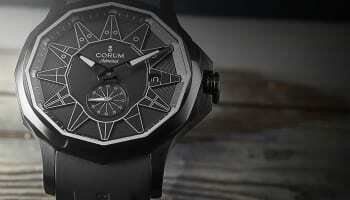 Two Rolexes that were part of the stolen hoard and listed on the Art Loss Register were flagged up in 2005 when they were submitted to the manufacturer for a service, coincidentally by Torneau. The thieves were found and arrested, the watch reunited with the insurer and the current ‘owners’ reimbursed following a settlement agreement. 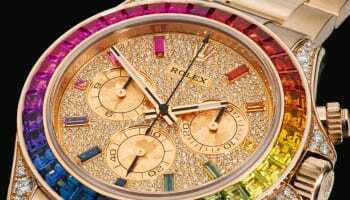 Other examples include Patek Philippe watches being stolen in 1993 and only resurfacing on the market in 2009 and 2012 and the recovery of watches stolen in 2006/7 from the houses of Liverpool Football Club players while they were playing abroad. Each example, regardless of its quirkiness, highlights the important service that the Watch Register provides the police and the watch trade.